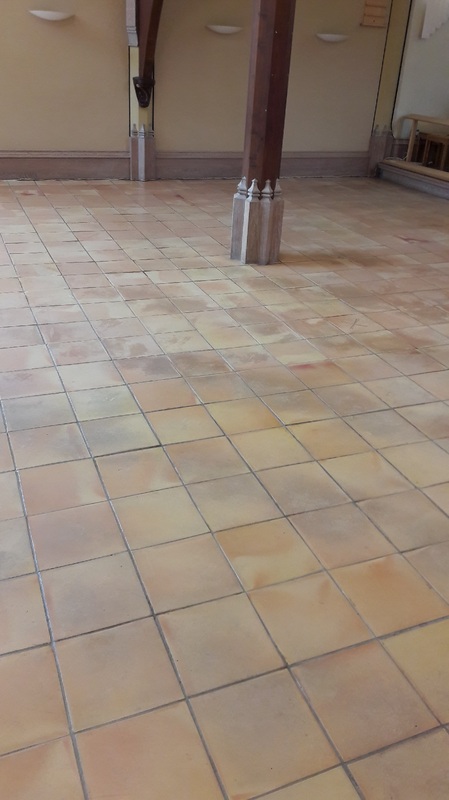 This entry was posted in Church Cleaning Posts and tagged aisle, Altar, church, church cleaning, church restoration, Clay Tiles, Eaton Village, Floor, Ninja machine, Norfolk, Osmo Polyx Oil, parish, St Andrews church, Terracotta, Tiles by AbzDominise. Bookmark the permalink. 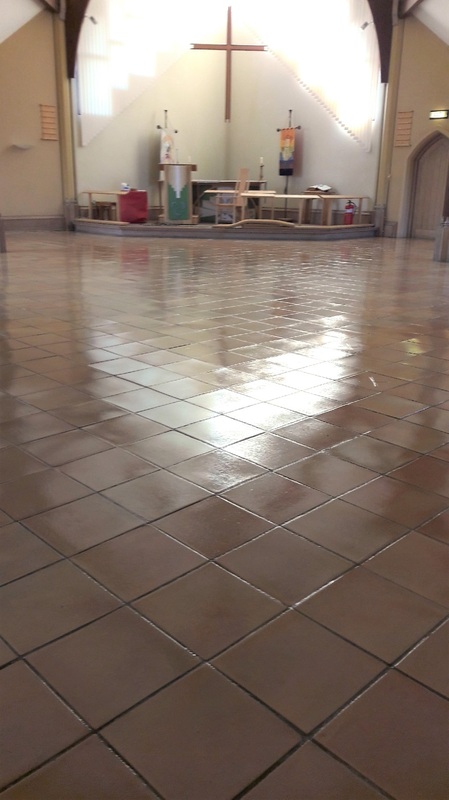 Tile Doctors cover the whole country and are able to add expert assistance to commercial cleaning contractors who find themselves struggling to clean stone, tile and grout. Tile Doctor also provides a training course to cleaning companies who prefer to handle these problems themselves.